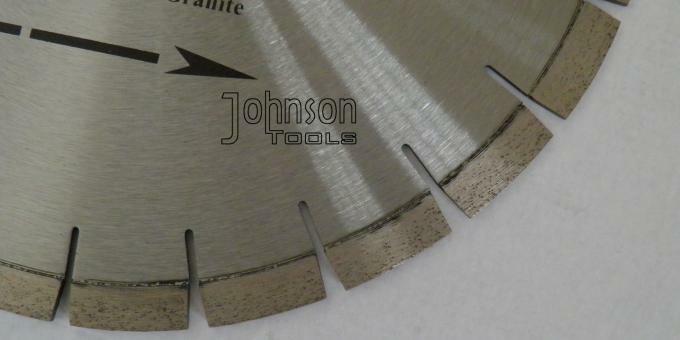 350mm Laser welded diamond granite cutting blades with superior diamond, is designed for dry cutting all kinds of granite. Professional, premium, standard quality grades available, you could choose suitable one as your market requirement. At present, well exported to Asia, Australia, America, Africa, Europ market. 5. 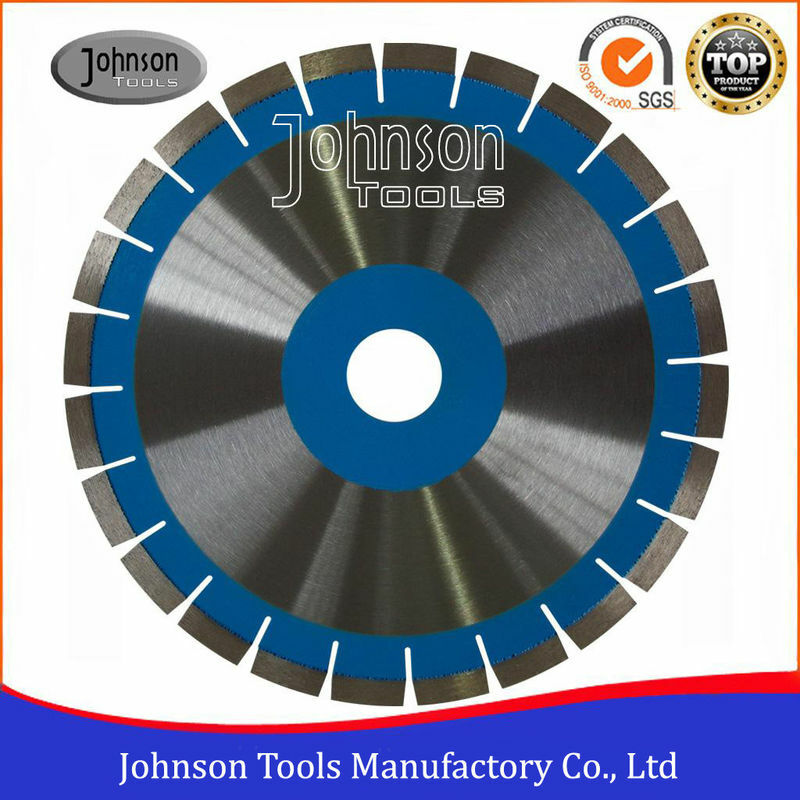 Inner hole:22.23mm, 25.4mm, 50mm, 60mm or as your request. 1. White box packed, more quantity, could provide color box. 2. 10pcs packed in one carton, carton size:36x36x15cm. Gross weight is probably 22kgs.